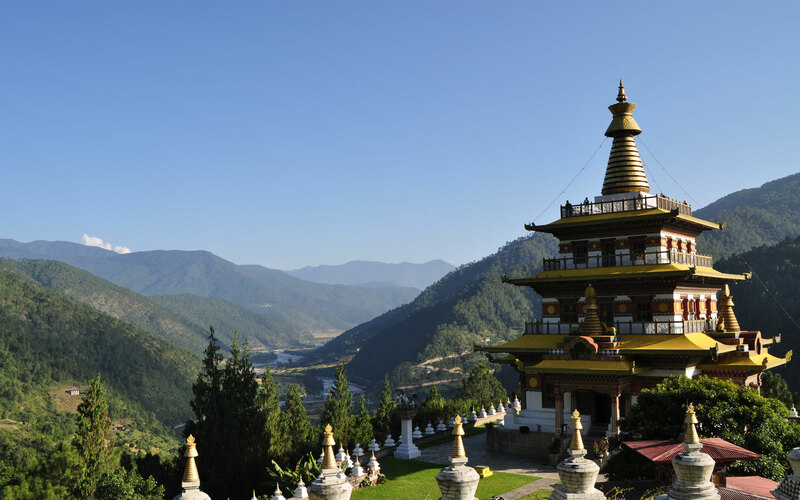 Perched on the foothills of Himalayas, Bhutan is a country rich in culture and tradition bordering China and India. 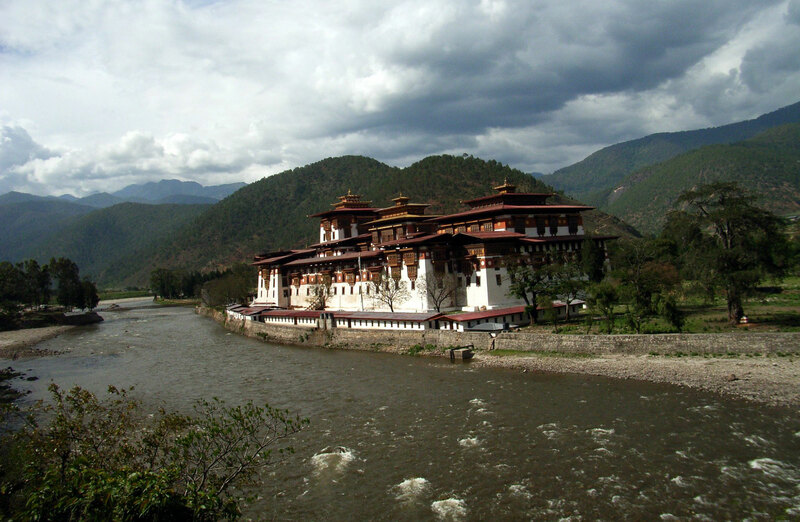 The Culture of Bhutan has its roots in ancient beliefs and lifestyle of its original inhabitants. The Bhutanese has tried utmost to separate their own culture from the Tibetans as most of the Tibetans had migrated to Bhutan and developed a mix culture in this hilly country. 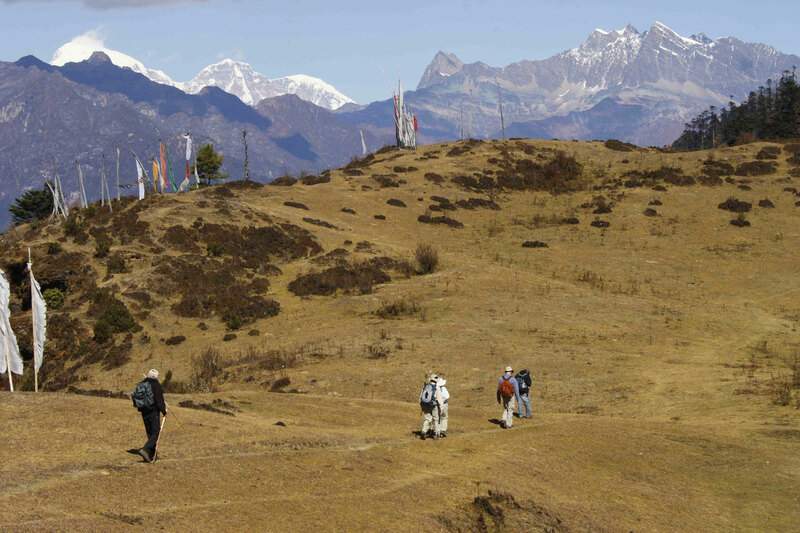 Its cultural heritages are preserved now and only after 20th century this Himalayan kingdom is open to foreign visitors. Bhutanese Culture is also a mix of present and past like other cultures. The two main languages of Bhutan, Dzongkha and Sharchop have a root link with the Tibetans. Though history doesnot tell clearly when the Tibetans invaded Bhutan and settled, it is clear that Bhutanese orginal inhabiatants have their own religious based culture before the cultural integration of Tibetans with Bhutanese people. Almost three quarters of the population belong to Buddhism. The culture is developed based on tantric Buddhism. 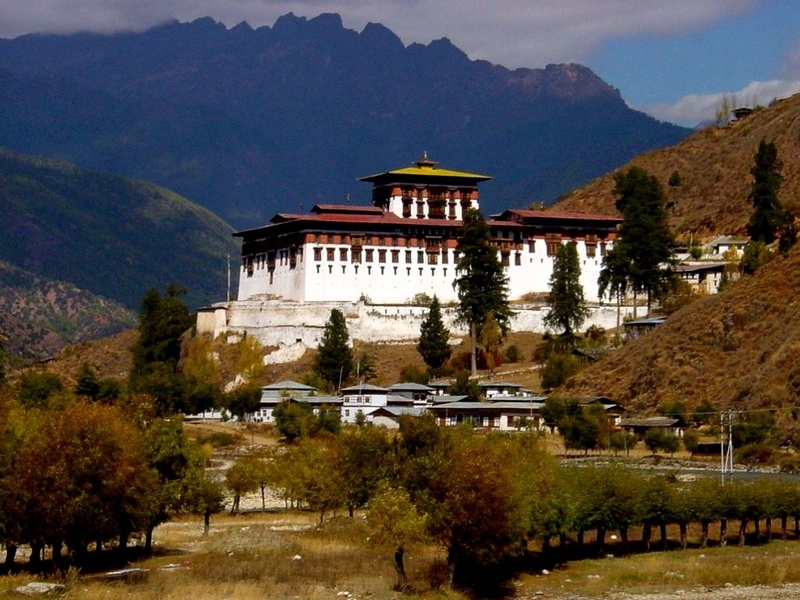 Each village has a dzong(fortress) which is the religious and administrative center of the village. Buddhist teaching is administered at the monasteries by the chief monks to the followers. The national dress code of the Bhutanese people is known as Driglam Namzha . All men and women wear this as a mark of their culture and tradition. In Bhutanese cultural society, women play a important role than men as women are not suppressed in Bhutanse society. Women have the property rights as they are the land owners. Matrilinearity is the inheritance of property, if the main owner of the family is unable to run the duty , it is assigned to a sister, daughter or niece. In the villages, men are the homemaker and women do outdoor activities, but now an urban culture has developed where women play the role of homemaker and the men play the role of breadwinner. In the religious culture of Bhutanese society, both men and women can be monks and the women monk is less in number. The monks have to join the monasteries at the age of 6 to 9 and the monasteries are the teaching centers of Buddhism and religious theology. The Bhutanese have their own marriage system , the grooms go to the bride’s house after marriage, but the bride or groom can have their own decision regarding their stay after marriage which mostly depends on the needs of labor. Religious festival is a part and parcel of the Bhutanese society and once in a year the Bhutanese people celebrate a grand religious festival and mask dances are performed at the festivals.